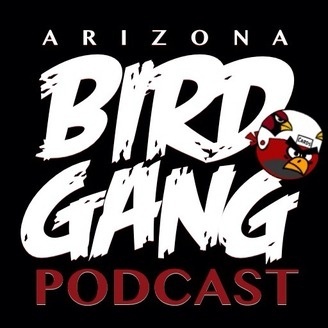 The only podcast dedicated to the fans of the Arizona Cardinals. 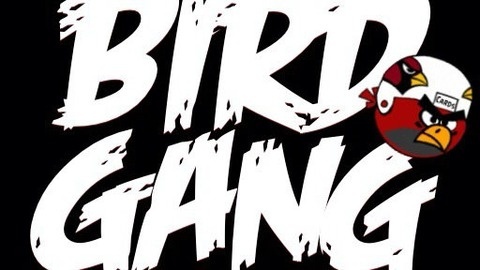 There's was a lot to talk about in this two hour episode of the Birdgang Podcast. In the past three weeks we've seen free agents jumping ship, trades, surprising retirements and we've all been waiting to see what will happen with Adrian Peterson. Joe and Rob get together to discuss all of those topics and more!